Do you like unicorns? 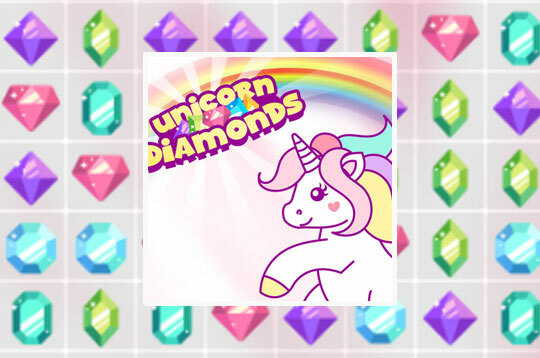 Then play Unicorn Diamonds! A famous Match of Unicorn Match 3. Complete all levels and win several diamonds! Tap 3 or more diamonds to get points and complete all levels! Have a good time! - Play Unicorn Diamonds Free and Enjoy!